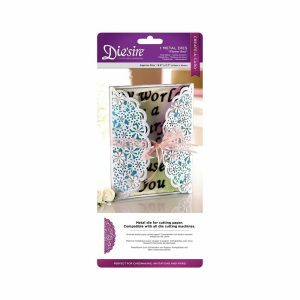 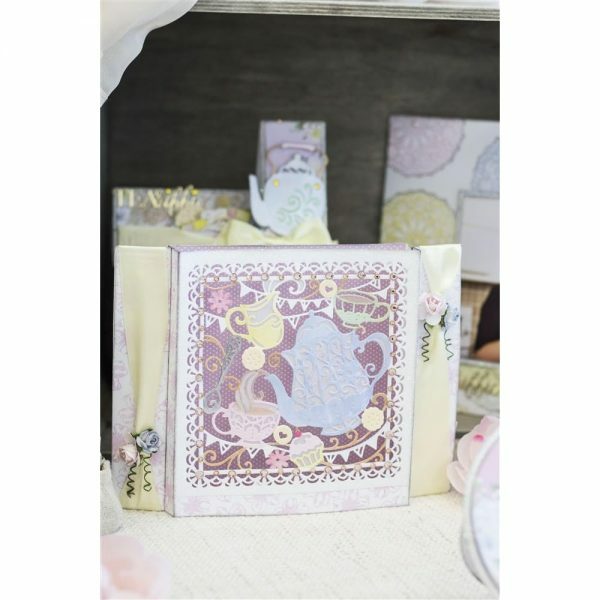 This beautiful Vintage Tea Party collection is perfect for all your crafting creations. 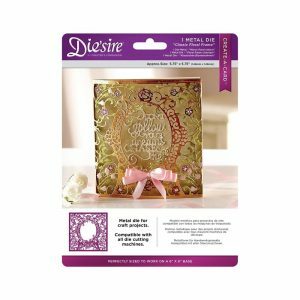 Featuring vintage colours and beautiful afternoon tea images, the collection contains 5×7″ embossing folders, metal dies, A6 photopolymer stamp sets, 6×6” paper pad, lace, and twine. 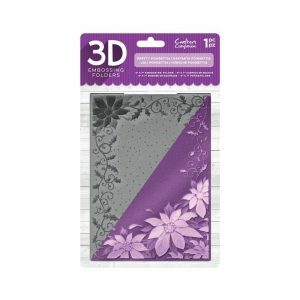 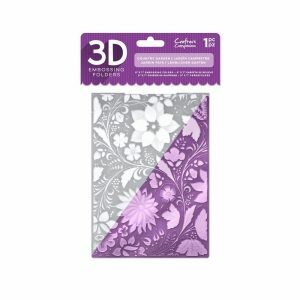 With this papercrafting collection you’ll have everything you need to create a beautiful card.